The Owls are in the midst of a terrible run of results so it might come as a surprise that I am tipping them here. Their run of fixtures has been horrendous though, and their three recent home defeats came to Middlesbrough, Norwich and Derby - who are second, first and sixth respectively. Tonight they take on a Bolton team who are third from bottom and haven't won since the end of September. Since their 1-0 home win over Derby, they have played eight, drawn two and lost six. Prior to their three recent losses at Hillsborough, Jos Luhukay's men had earned draws with Leeds and West Brom - two more top six sides - and when they have faced the poorer teams in the division, they have earned positive results. They beat both Millwall and Ipswich, and drew with Hull and Stoke. The Bees fell to another defeat under Thomas Frank on Saturday as they went down 2-1 at home to Middlesbrough. That is obviously a tough fixture, but it doesn't get much easier here as they welcome Sheffield United to Griffin Park. The Blades have actually gone three without victory, but they are still fifth in the Championship, and were only denied the three points at Rotherham at the weekend by an injury time equaliser. Chris Wilder's men have already recorded victories at QPR, Bolton, Millwall and Blackburn this year, so they are more than capable of winning on the road, and unfortunately for Brentford, they really have dropped a level or two since Dean Smith left for Villa Park. At the start of the campaign, there was plenty of talk about Norwich and how they might struggle for goals having sold the likes of James Maddison and Josh Murphy, but that hasn't been the case at all. 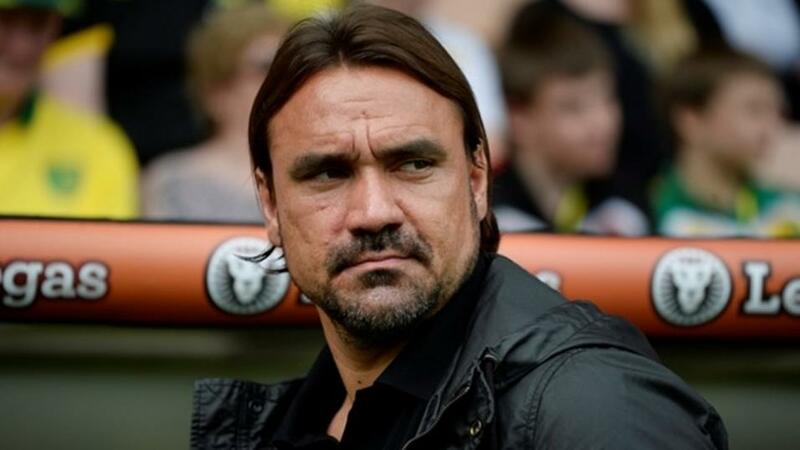 The Canaries sit top of the table after 18 games, and they have only been outscored by West Brom. Daniel Farke's team have netted four in each of their last three outings, and two of those came away from Carrow Road. Hull's results have picked up since a bad start, so I'm slightly hesitant to tip a Norwich win, which is why I am playing it a bit safer with Over 2.5 Goals. The hosts drew 3-3 with Birmingham a couple of games ago, and with the visitors' last three away from home seeing this selection land, I'm quite confident of this one landing too.